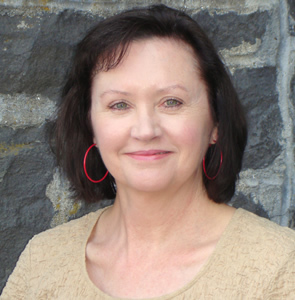 Lorre has worked in the Riverside office for lo, sixteen years. She is happy to be part of a community that is inclusive and welcoming to all. She graduated from Southern Oregon State College in Ashland, and later educational experiences include the Janet Laraway Wood University of Administrative Excellence, with a focus on Church Lady Science and Effective Building Use Scheduling. Lorre has two sons, one cat and one husband. She is a volunteer with the SMART reading program and the Hood River Warming Shelter. A couple of years ago, she jumped on the ukulele bandwagon, and also enjoys cooking, gardening and exploring new fonts.